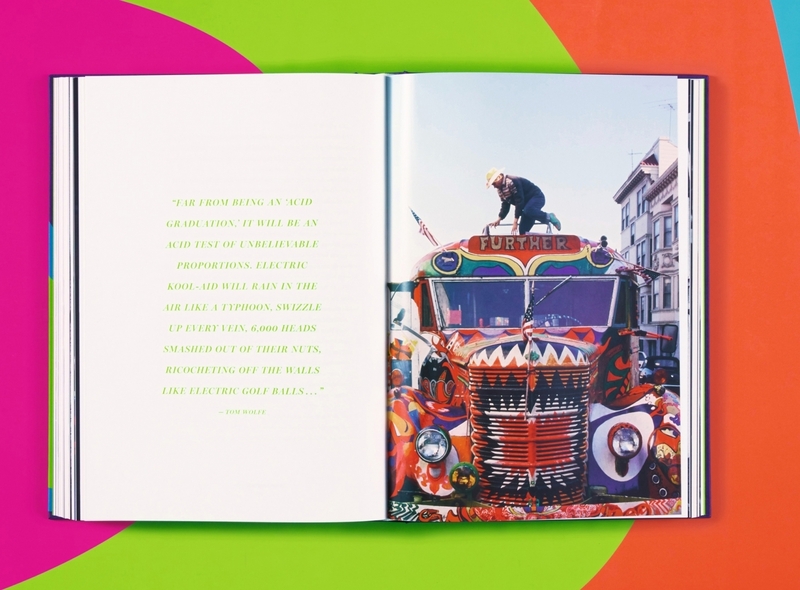 Hop on board Ken Kesey’s bus and join the Merry Pranksters in their hallucinogenic ride through America. 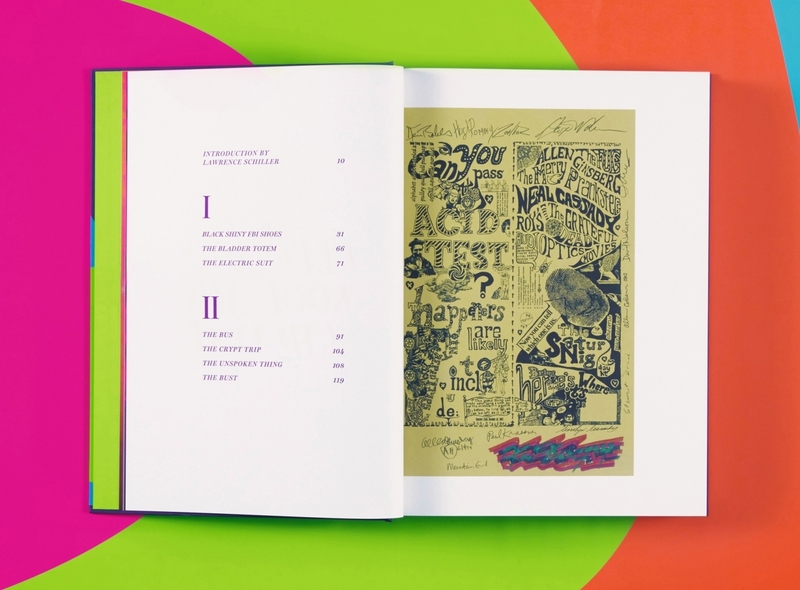 In this signed Collector’s Edition, Tom Wolfe’s generation-defining text is published in letterpress alongside ephemera from the period and pictures from American photojournalists Lawrence Schiller and Ted Streshinsky. 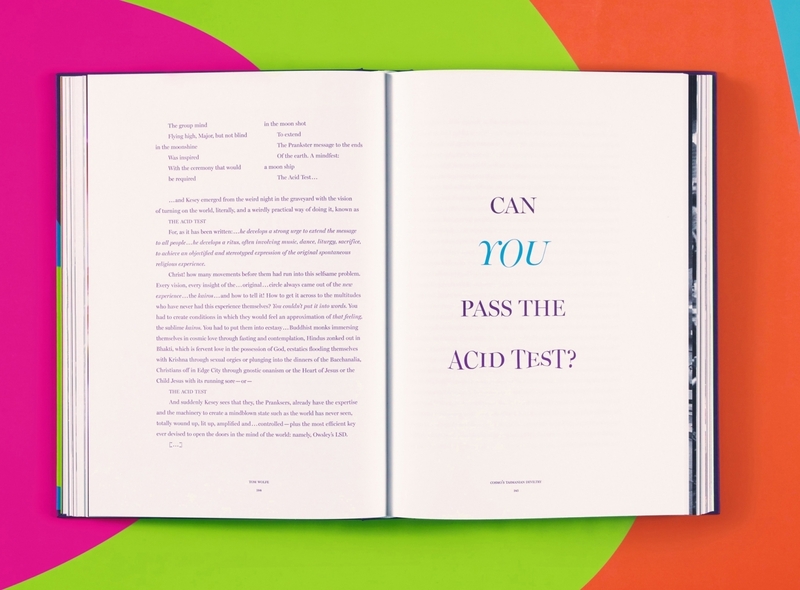 In 1964, famed writer Ken Kesey and his band of Merry Pranksters set off across America on a “Transcontinental Bus Tour,” headed for the New York World’s Fair, drinking (still perfectly legal) LSD-laced orange juice along the way. 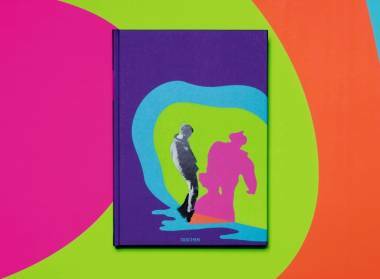 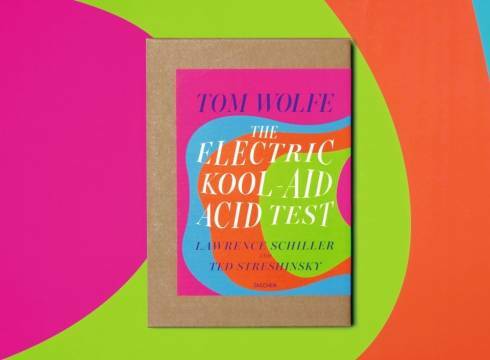 Kesey’s journey, in the company of his Merry Pranksters, lies at the heart of The Electric Kool-Aid Acid Test, an as-if-first-hand account of the group’s antics and ethos by Tom Wolfe, wunderkind of the New Journalism movement. 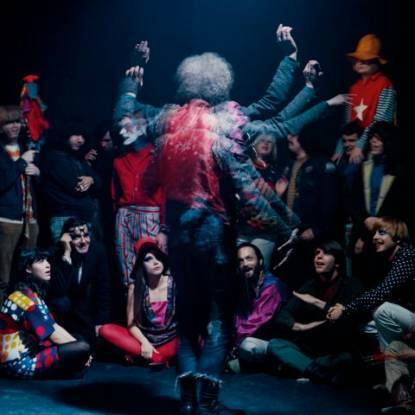 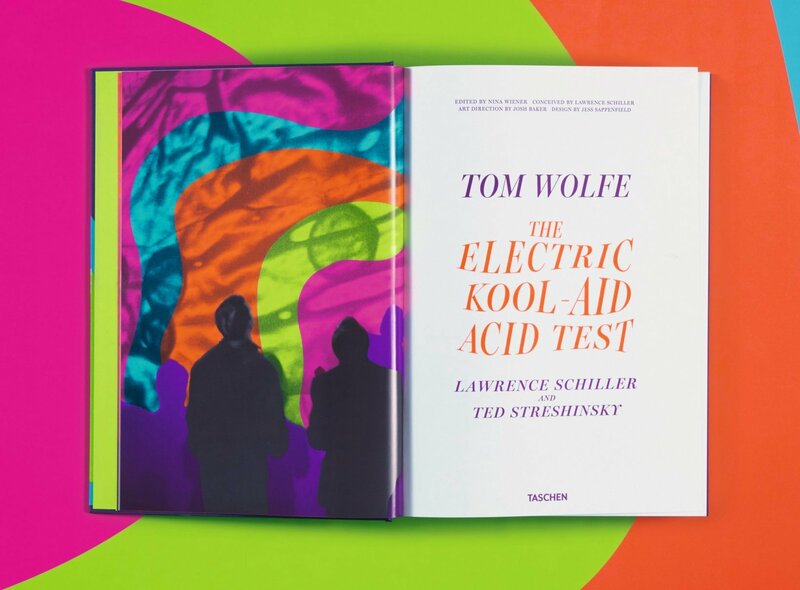 Celebrated as a classic of American literature as well as the hippie movement, the text explores both the esoteric experience of hallucinogens and fundamental societal shifts of 1960s America. 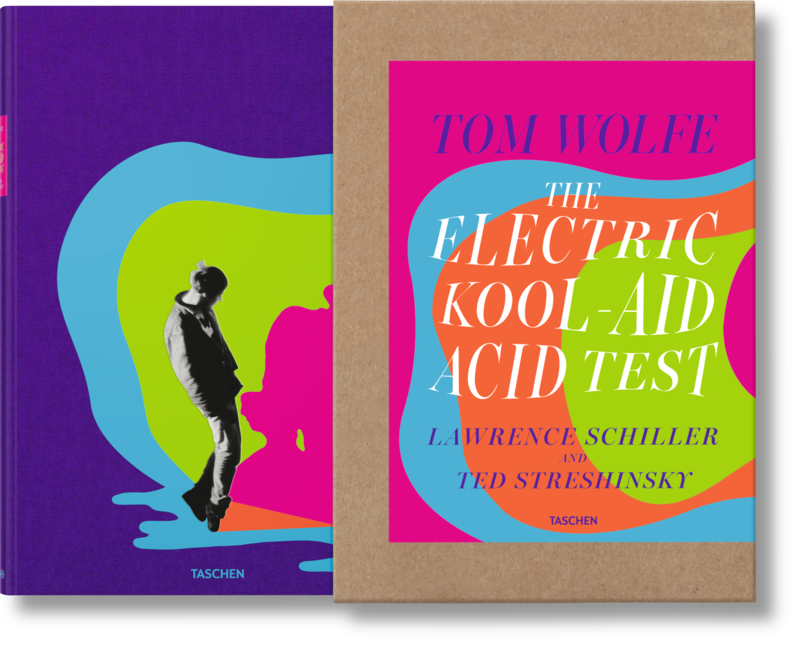 In this Collector’s Edition, signed by Tom Wolfe, an abridged Electric Kool-Aid Acid Test is published in traditional letterpress, with facsimile reproductions of Wolfe’s manuscript pages, as well as Ken Kesey’s jailhouse journals, handbills, and underground magazines of the period. 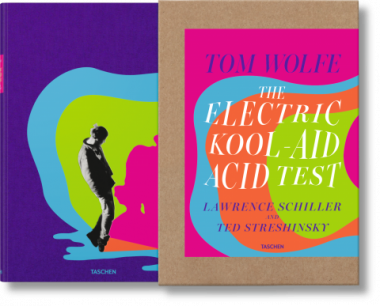 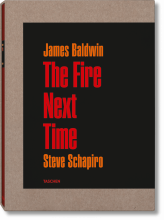 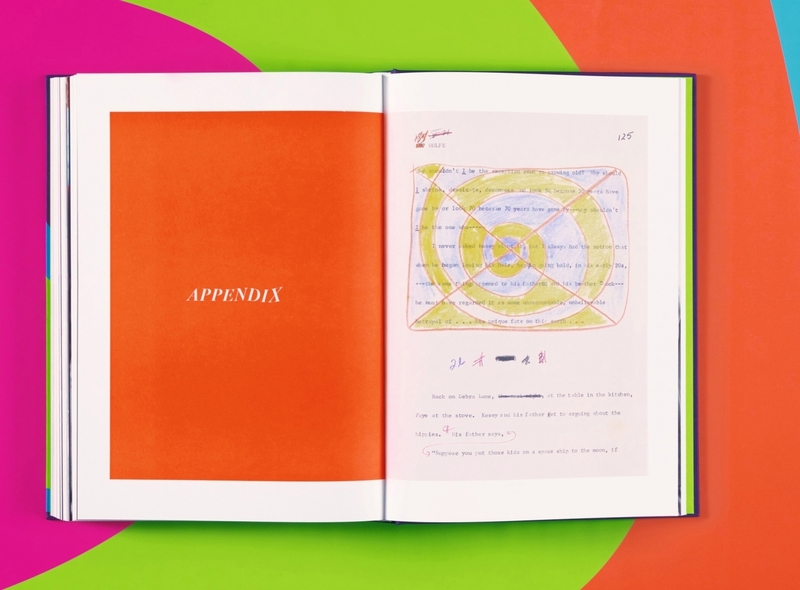 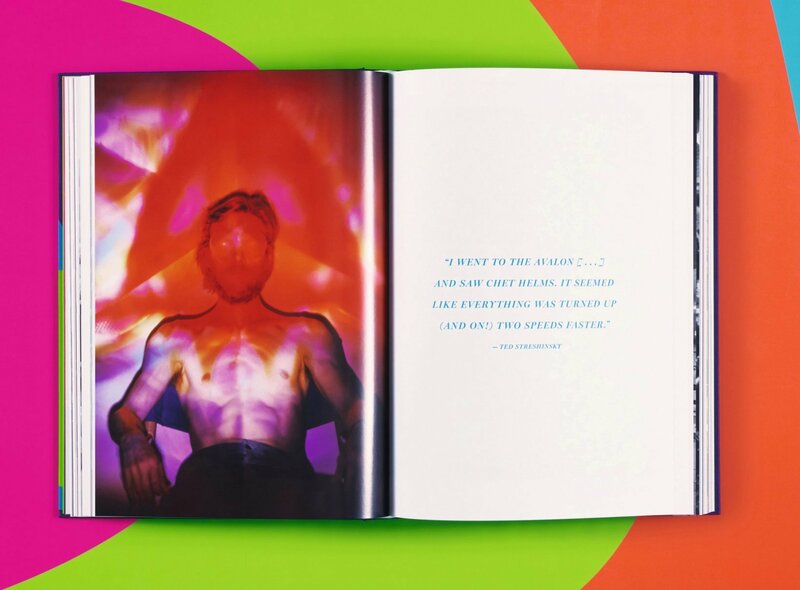 Interweaving the prose and ephemera are photographic essays from Lawrence Schiller, whose coverage of the acid scene for Life magazine helped inspire Wolfe to write his story, and Ted Streshinsky, who accompanied Wolfe while reporting for the New York Herald Tribune. 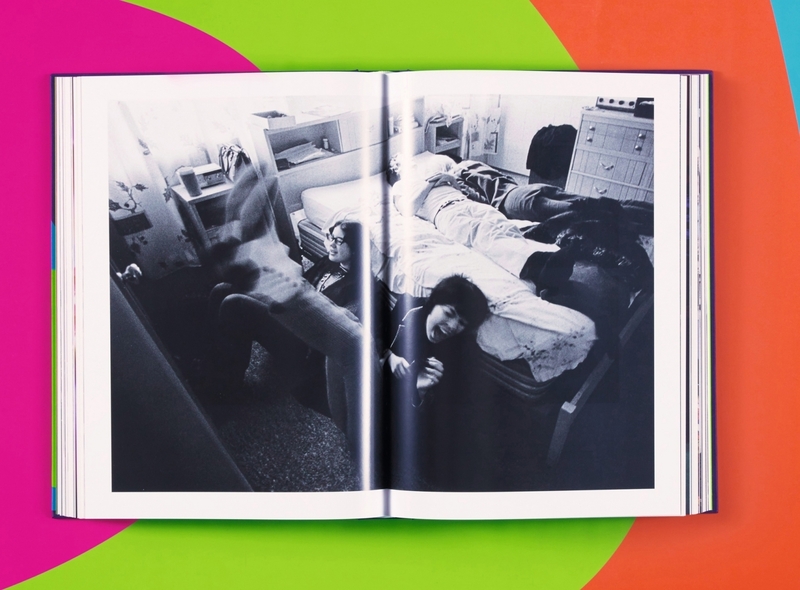 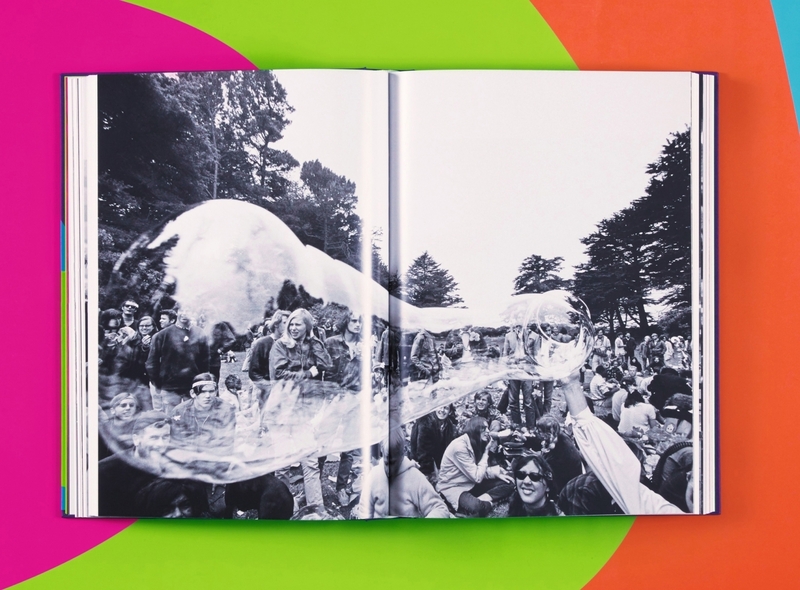 These photographs—together with those of poet Allen Ginsberg and other photographers who covered the scene—paint a vivid picture of the counterculture world that set Wolfe’s scene: acid parties near “capsule corner” in Hollywood, the hippie-filled streets of Haight-Ashbury, the abandoned pie factory the Pranksters called home, and the infamous Acid Tests, Kool-Aid and all. 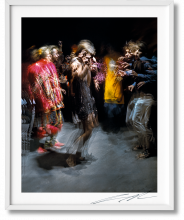 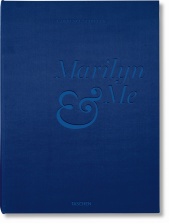 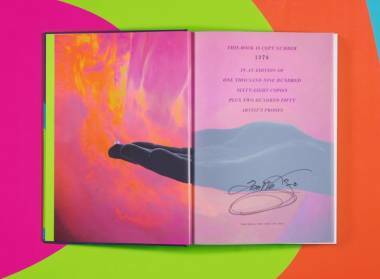 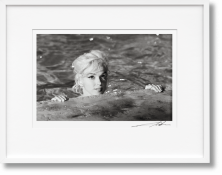 Two Art Editions of 100 copies each (No. 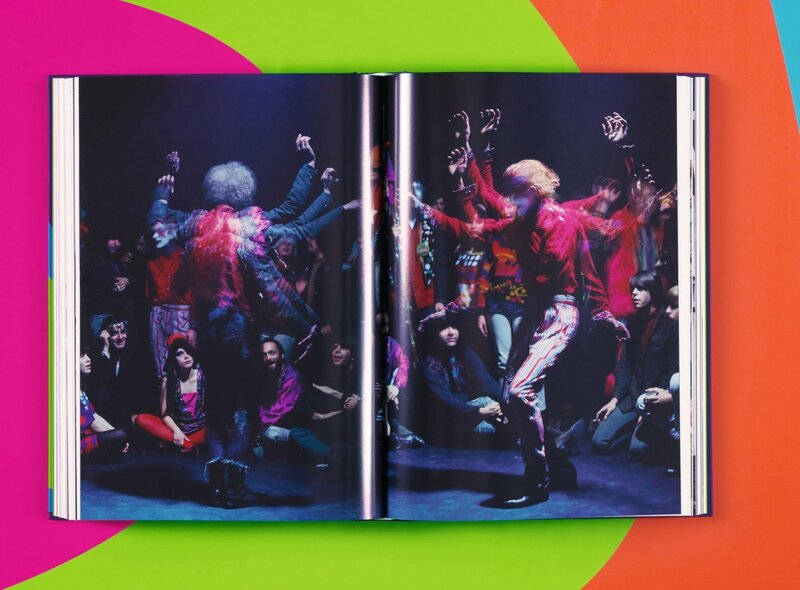 1–200), both signed by Tom Wolfe and with a photographic print signed by Lawrence Schiller. 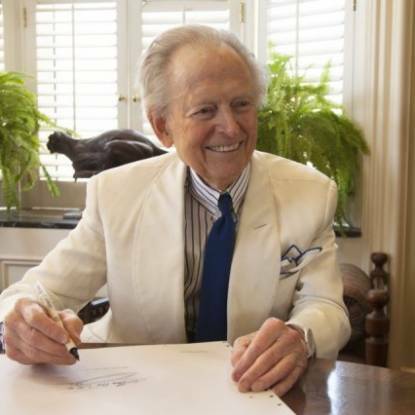 Tom Wolfe (1931–2018) is the author of a dozen books, among them such contemporary classics as The Bonfire of the Vanities, The Right Stuff, and I Am Charlotte Simmons. 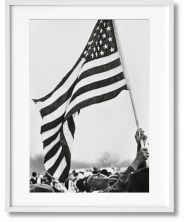 Ted Streshinsky (1923–2003) was a photojournalist best known for his coverage of the social and political turmoil of the 1960s and ’70s in California, from migrant worker strikes to antiwar protests. 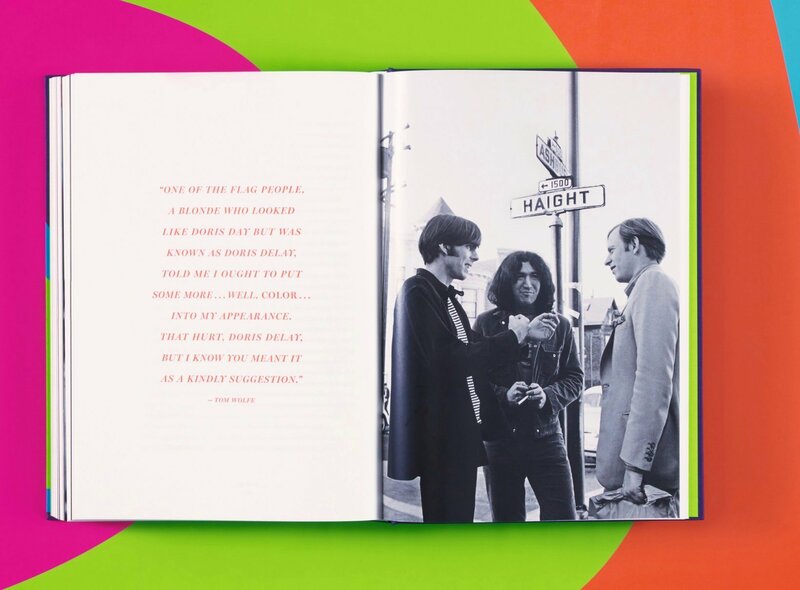 His wide-ranging portrayal of the counterculture in San Francisco included the hippies, and Ken Kesey and his Merry Pranksters on the high-voltage night of the Acid Test Graduation.